Feel warmer without turning up the heat. Relieve dry skin and winter-scratchy throats. Reduce static shocks, protect furniture, pianos and hardwood floors. Those are just a few of the benefits of a whole-house humidifier. Let your trained Robison representative design the perfect humidification system for your home. 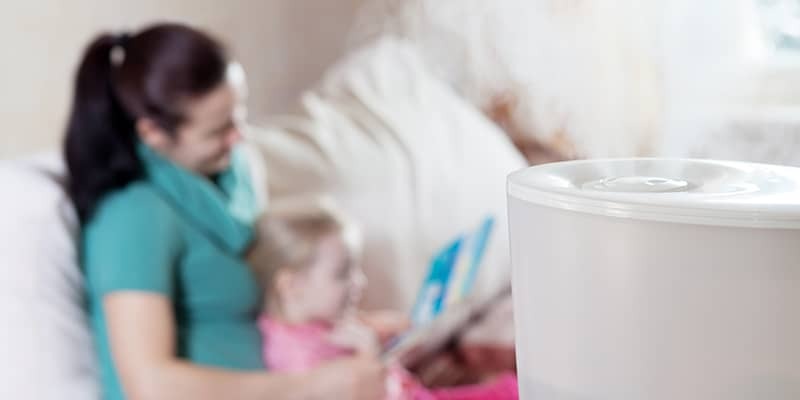 Do you need a new humidifier? Contact us today for a FREE estimate. Robison, serving Elmsford, Greenburgh, Mount Pleasant, Mount Vernon, New Rochelle, White Plains, Yonkers and surrounding towns in Westchester and Putnam counties, NY.